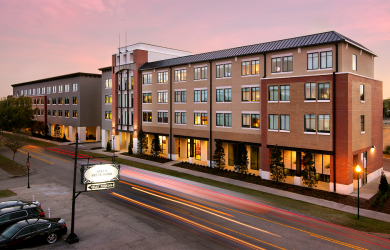 What’s new at the Epicurean Hotel? We don’t mean to brag (actually, we do) but, our award winning hotel has another award to add to its belt. Epicurean Hotel was named as one of the “12 Best Business hotels in Florida” by the digital travel magazine, Trips to Discover. What makes us stand out in a state that is saturated with hotels? 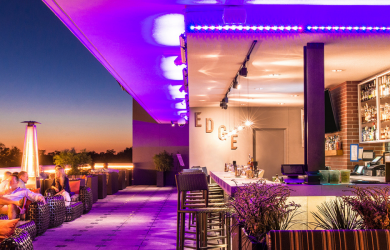 Epicurean Hotel is “home to multiple fine dining options that include a rooftop bar, patisserie, wine shop and demo kitchen that offers classes and tastings.” Read the article here! Escape the sweltering summer heat and attend an Epicurean Theatre class this month. From cocktail crafting and yoga to mystery boxes and cupcake baking; there is something for everyone to take part in. Work on your body-mind connection and reward yourself with a glass of bubbly. Start your Saturday right with an hour of core strengthening in the Grand Cru Ballroom. These monthly classes are taught by the “Contrology” experts from Club Pilates South Tampa. Everyone’s favorite cupcake connoisseur, Chef Beth, is back for her July edition of the ever so popular, Cupcakes & Cocktails. This month she will be whipping up summertime flavored treats. 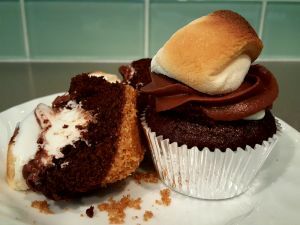 Learn to make S’mores, Margarita and Cherry cupcakes with libations to match. This class will sell out, so secure your spot today! Drink your way through the time during this mixology class lead by mixologist, Debbi Peek. 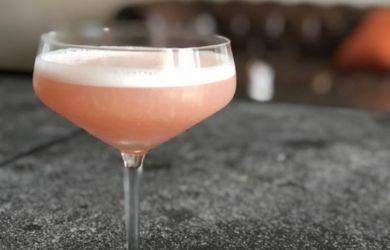 Learn how to make modernized versions of classic cocktails starting in the 1800’s all the way to the 1990’s. Amp up your drink making skills and enjoy your creations including a Cucumber Gimlet, Blackberry Daiquiri, Garden Mule and Cold Brew & Tonic. Each cocktail will be paired with canapés. Add a little excitement to your Friday night during this mysterious theatre class. Enjoy a crafted cocktail as you try to solve the mystery that lies within the boxes. The only way to find out what is inside is by solving puzzles, riddles and locks before time runs out. Make a date out of it and enjoy dinner or happy hour at Élevage prior! Join certified Sommelier Kevin Pelley and learn how to live “la dolce vita” as he gives an introduction and education on Italian wines. Sample wines from the Tuscany, Piedmont, Veneto and other Italian regions. 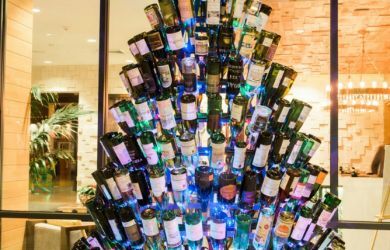 Indulge in Italian cheese & charcuterie pairings and learn about classic Italian wines such as Brunello, Super Tuscan, Vino Nobile di Montepulciano and more! End your weekend with clarity and get your yoga on during our monthly hour of zen followed by a glass of champagne. 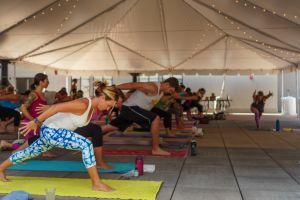 Megan Blizard will instruct the feel-good, sun flow class on Epicurean’s Garden Terrace. Whether you are a seasoned yogi or a first-timer, all levels are welcome for the laid back hour. Attendees receive 10% off brunch with discounted drinks at Élevage from 11:00am to 1:00pm.